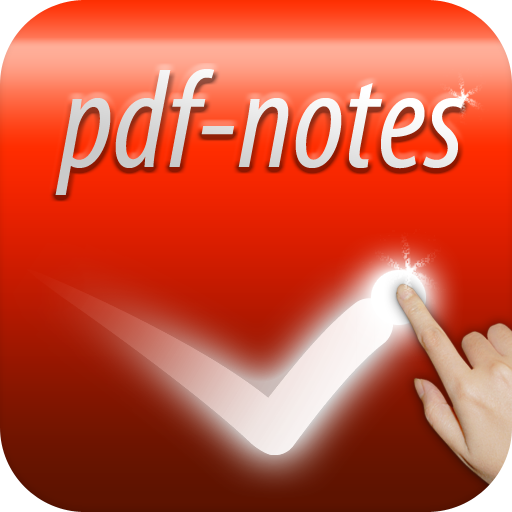 On 18th January, paid version of pdf-notes for iPad 2.3.1 became Ready For Sale. Free version update also became ready for sale on 19th January. The 2.3.1 update fixed the 2.3.0 update bug. This free version of 2.3.1 update includes the previous 2.3.0, 2.2.1, 2.2.0 updates.